Gorenje are known for their fantastic appliances that combine classic style with modern performance. They’ve made some of the most energy efficient appliances on the market, and they’re great value for money, too. Check them out below! As one of the eight largest appliance manufacturers in Europe, they’ve definitely learned a thing or two about how to make quality appliances that you can rely on. Shop our range of Gorenje appliances below. With as much consideration put onto the aesthetics of their appliances as their raw performance, Gorenje have managed to make your home appliances as stylish as they are useful. 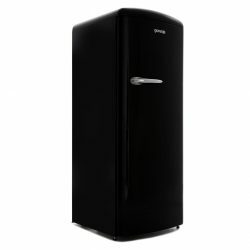 Their refrigeration appliances make a stunning addition to any home, whilst providing powerful, efficient performance. 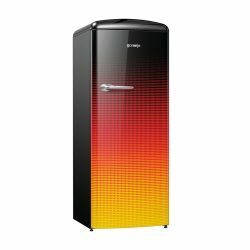 You could soon be saving on your energy bills with a Gorenje appliance. 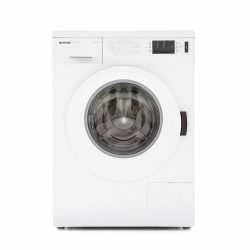 Gorenje is just one of many market-leading brands that we stock. We want to give our customers access to quality brands that make innovative appliances you can rely on. That’s what you want from your appliances, and that’s what we can offer you. We have a number of informative guides around our website for you to check out as well as some outstanding appliances. From refrigeration to laundry, ovens to hobs, sinks, taps and everything in between - save money at Ship It Appliances today!